Christina applies her art therapy qualifications to help children stretch their imagination to create artworks made with every day objects. Her art classes are very popular with children of all ages. 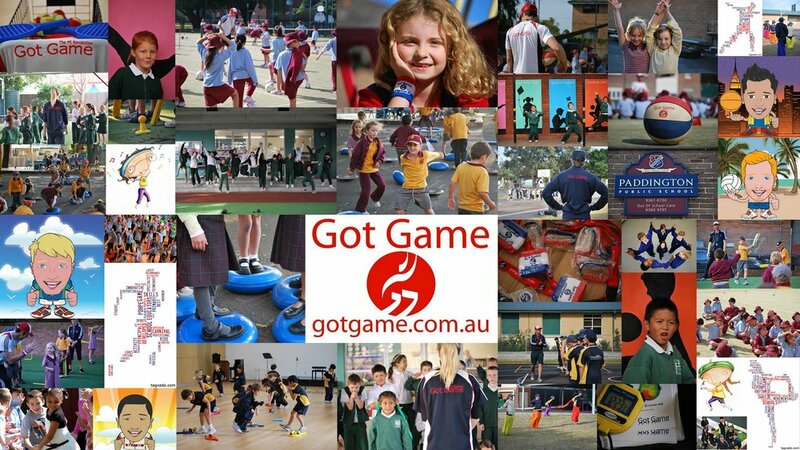 Providing innovative PE solutions for kids all over Sydney, Got Game are adept at getting everyone involved and having fun with physical activity! 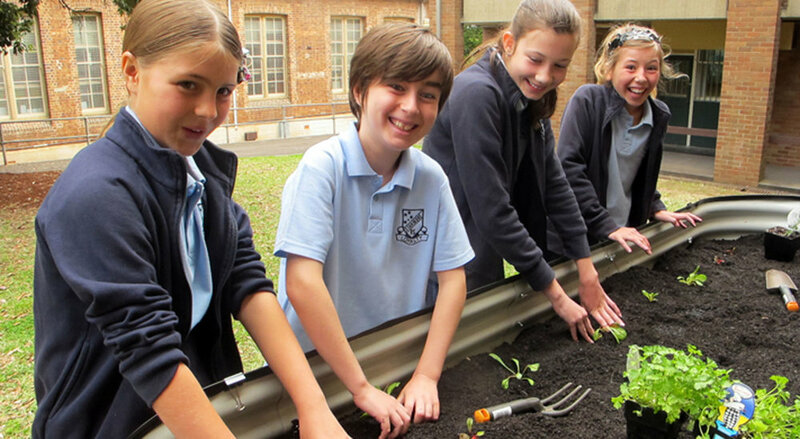 They only use accredited PE teachers who are also inspirational role models that will inspire your kids to MOVE!